This was originally restored by Walter Worsch — NOT by Ziggy. But he worked on it troubleshooting problems for Theresa Worsch a few times. He repaired the carburetors, replaced fuel lines, modified the choke cables, resealed the oil sump plug, resealed the tank and took the exhaust and rear fender off for re-chroming. 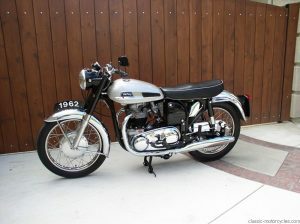 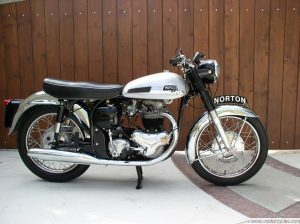 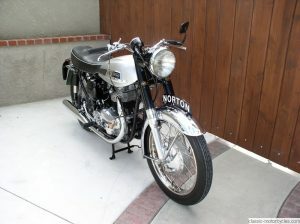 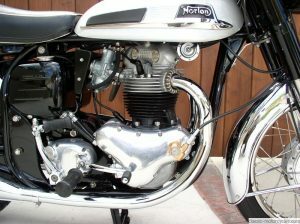 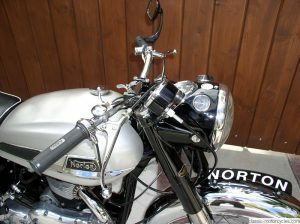 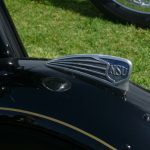 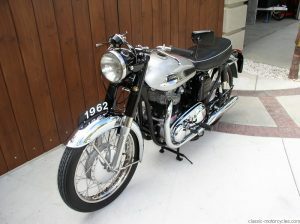 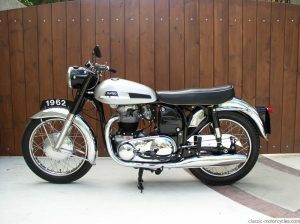 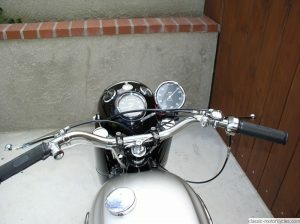 He also detailed the motorcycle and added some finishing touches before the sale of the bike to Jay Leno. 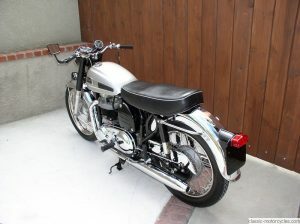 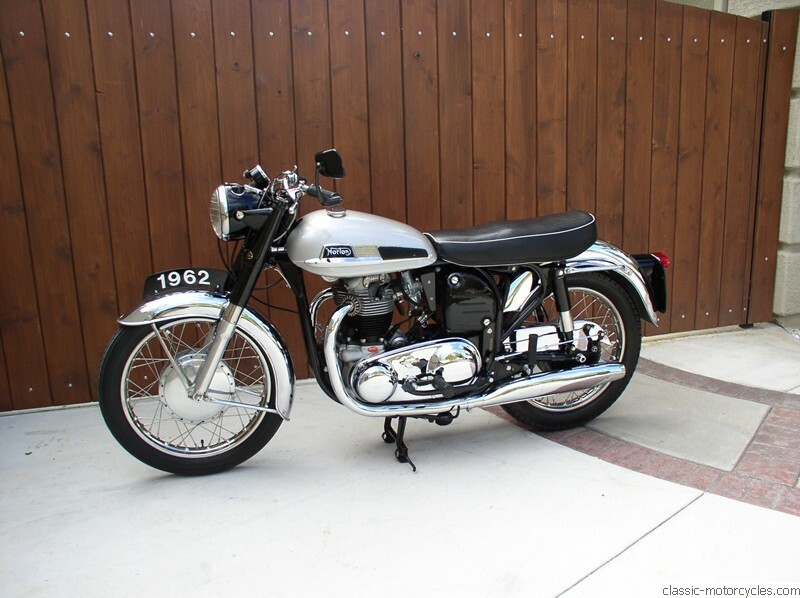 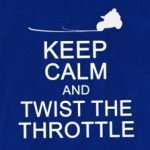 It’s a beautiful motorcycle — a 650 twin with a top speed of about 115 mph.